Proven Investments Limited has bought IFP Group in a $14.2m deal. 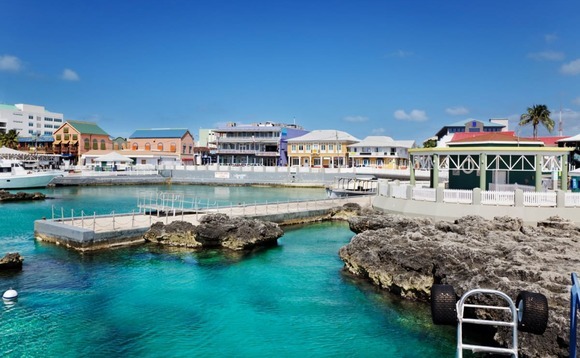 IFP was founded in Bermuda in 2000 and provides independent financial and investment advice to residents in Bermuda, the Cayman Islands and the British Virgin Islands, where the company also maintains offices. Proven Investments, incorporated in St. Lucia, is a private equity management company and listed on the Jamaica Stock Exchange with $600m of assets under management. In 2017, Proven bought the Bank of Saint Lucia International. Proven acquired IFP through IFP group’s Cayman office after obtaining full regulatory approval of the transaction by regulators in all three territories: the Bermuda Monetary Authority, the Cayman Islands Monetary Authority, and the British Virgin Islands Financial Services Commission. The acquisition gives Proven access to the region’s leading offshore financial centres, the Cayman Compass reports. IFP will continue to expand its operations within its own markets while also gaining greater access to prospective clients in the broader Caribbean. IFP caters to around 2,000 wealthy clients and has assets under management of close to $160 million. “This is a very positive move for IFP in that it provides for a much stronger balance sheet, greater resources for IFP and consequently our clients,” said IFP director Stuart Clark.